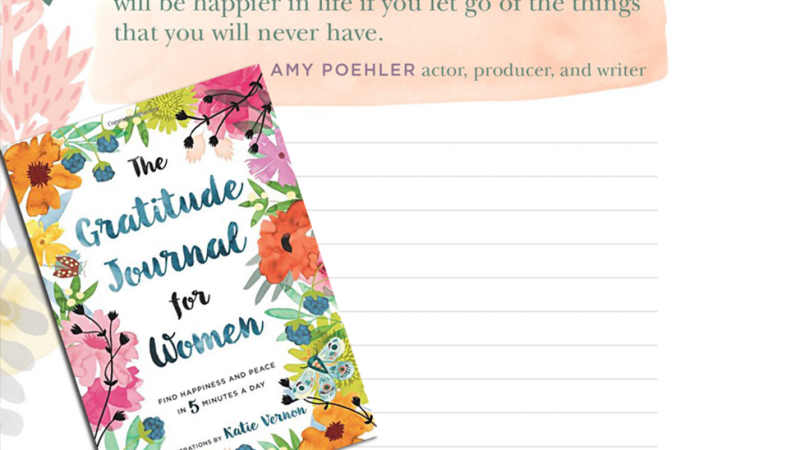 Find out how to get happy with this inspirational gratitude journal. Studies have shown that expressing gratitude is important. This is because it can improve your level of overall happiness. You can start improving your contentment with life by using this specially designed journal. You can become happier and experience more peace in your life because this journal will show you how. Time is not something that many people can spare a lot of but this will only take you five minutes per day. It is designed to help you develop a long lasting attitude of positivity. The journal is easy to use and it provides a space for you to record thoughts of gratitude each day. 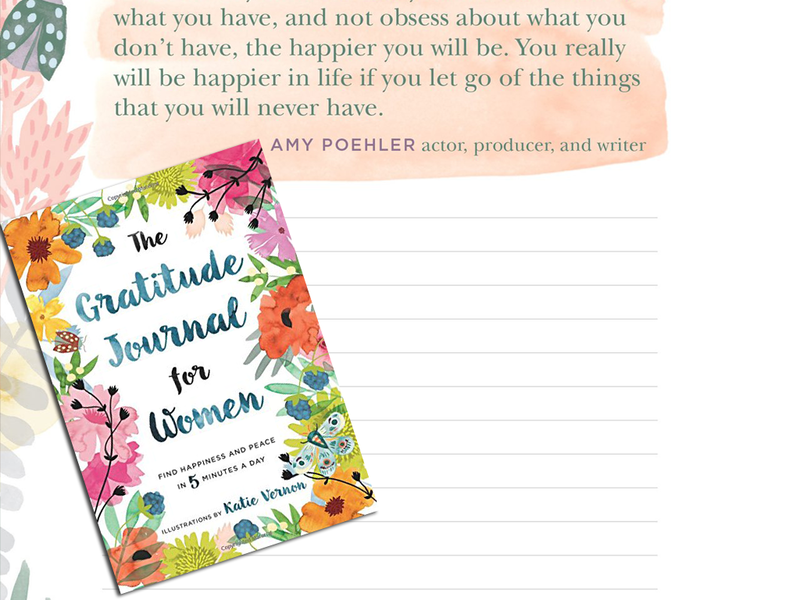 You might not always feel gratitude but the journal contains prompts and inspirational quotes. This will help you to appreciate the little things in life that are often overlooked. It has been scientifically proven that feeling and expressing gratitude helps us to feel joy. Thinking about the things that you are thankful for helps because gratitude is a positive emotion. The prompt include things such as "name something positive that happened at work today" and quotes to remind you of what matters in your life. There are many things to be grateful for such as your family, the feeling you get when you have your first morning coffee. Gratitude is not something that all people are taught, it is something that is learned.